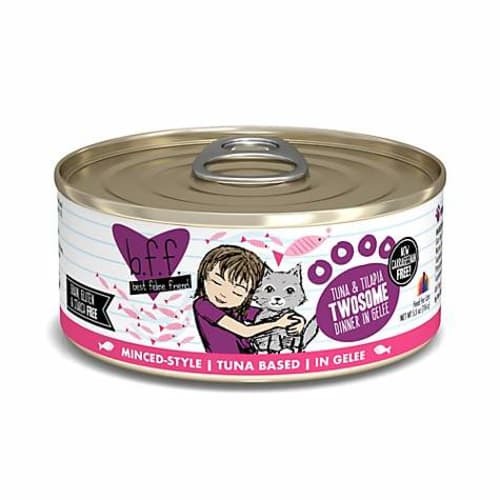 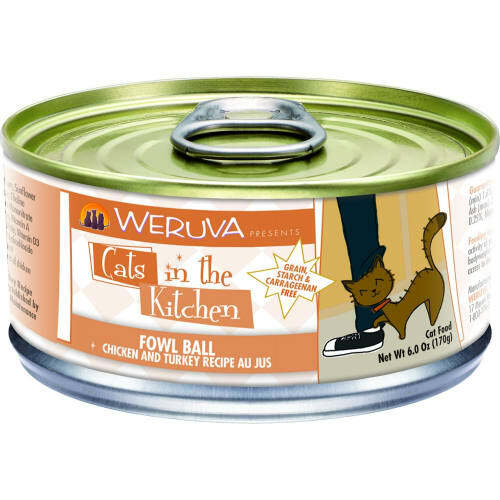 Keep cats on the prowl with our duck & tuna recipe. 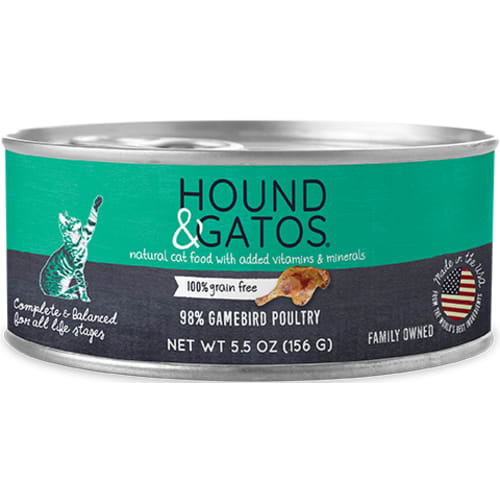 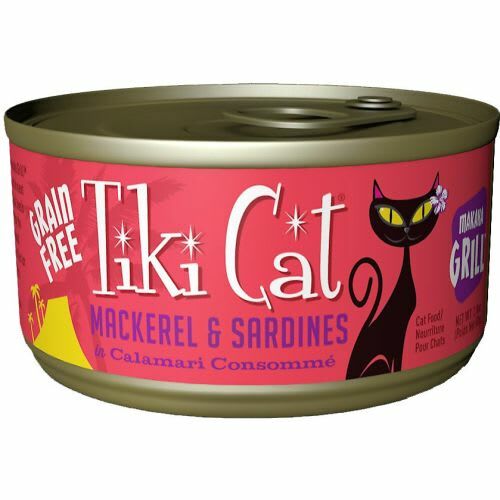 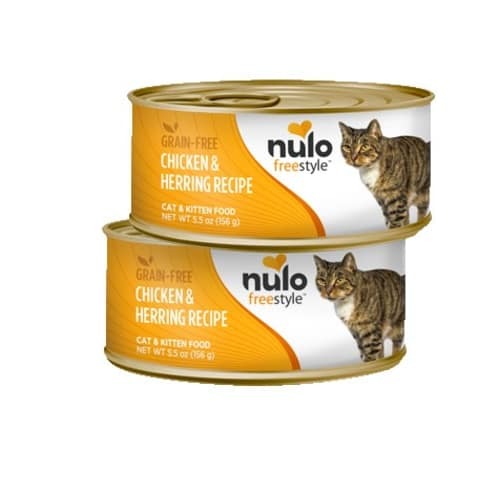 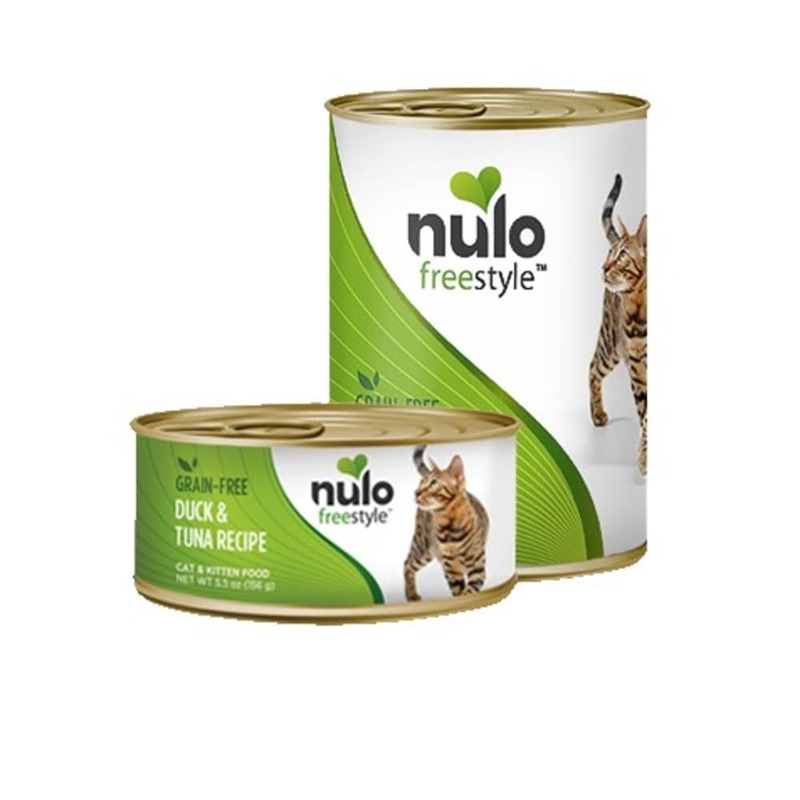 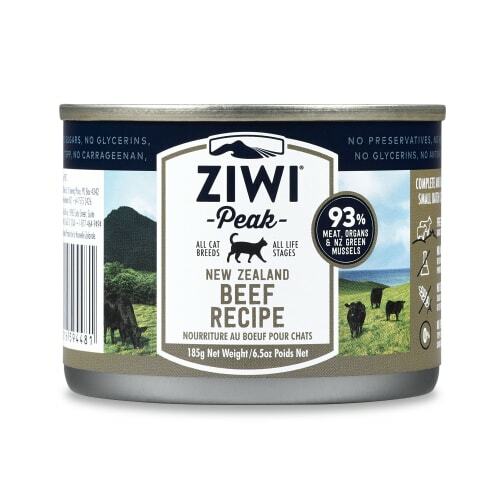 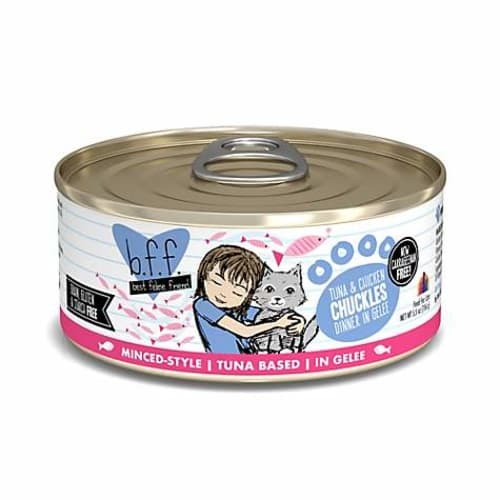 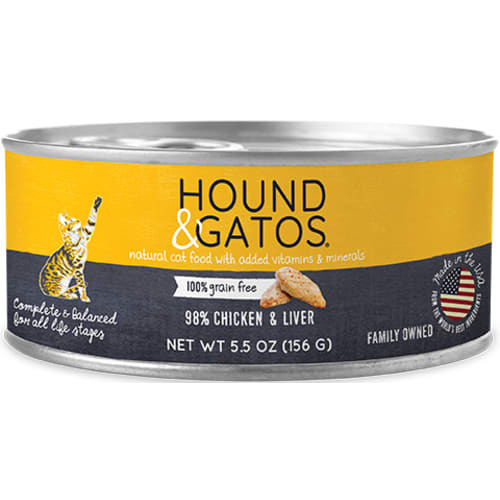 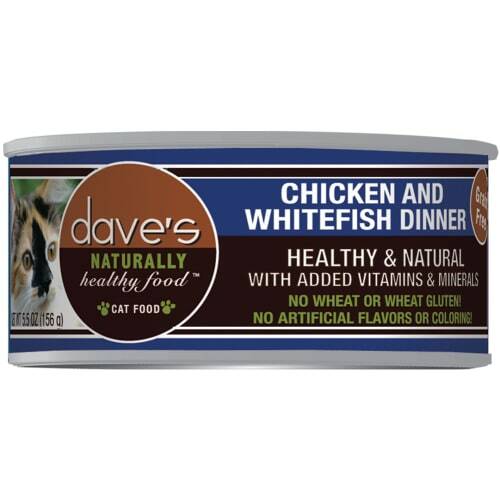 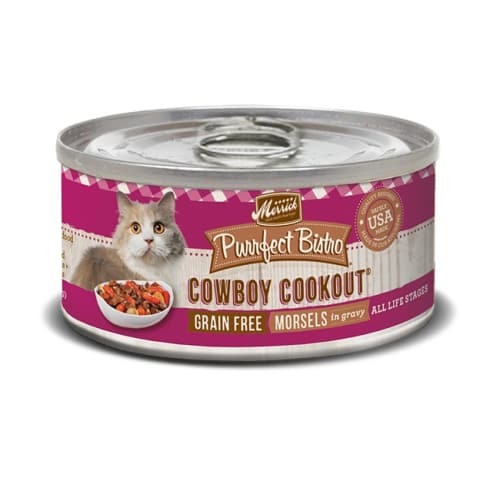 With a healthy blend of fowl and fish proteins, your cat will love the taste while benefiting from excellent nutrition. 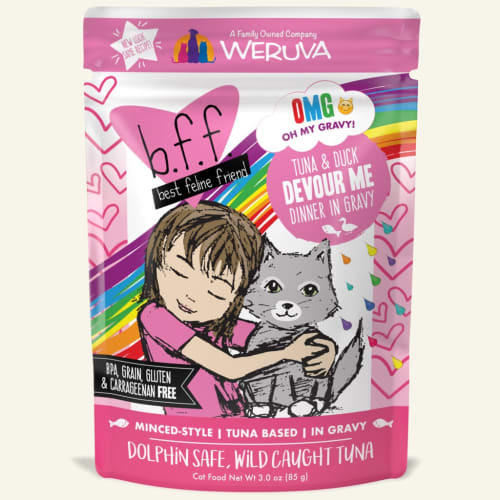 Contains NO grains, carrageenan, meat by-products, corn, wheat, soy or artificial preservatives, colors or flavoring.